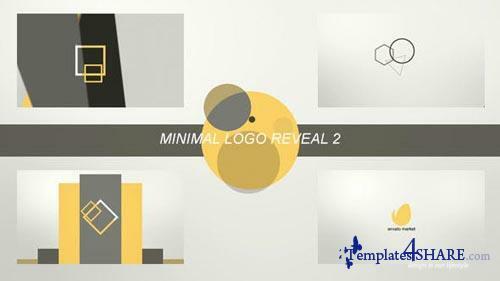 Minimal Logo Reveal 2 ideal for those who are looking Minimal Logo Intro Design, for Youtube, Facebook, Twitter or a Website, even TV Show. No plugins required. Change camera, logo style, colors and shapes. 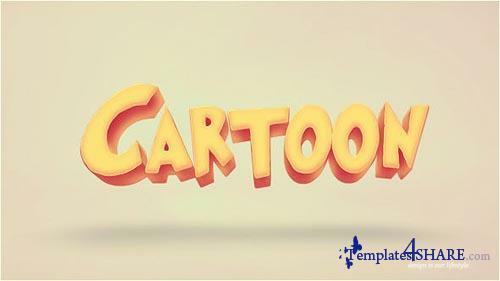 Create Your Own Personalized Trailer Teasers With 4 Title Designs And Different Texturing Techniques The Ultimate Cartoon Commedy Kids Titles Trailer Pack. 4 Projects With Modular Structure And Extra Scenes Included. Color Control Per Scene Individually. After Effects CS6 or Higher. Control Panel for everything. 4K Resolution. 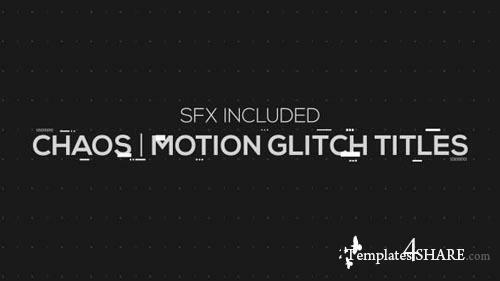 100% After Effects. 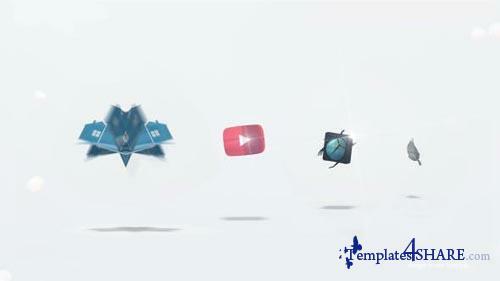 6 Animated Styles. 20 Copies for each. Easy Customize. Changeable Position, Size, Colors. 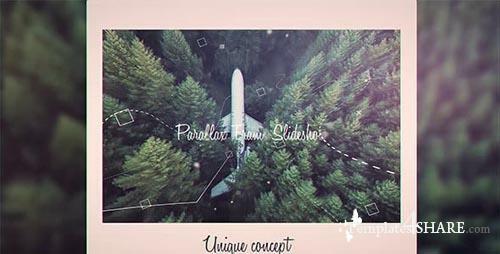 This Stunning and visual appealing slideshow can be used for multipurpose use. Just drag and drop your footage and change texts, then impress your clients with this amazing output. Easy to understand video tutorial included. 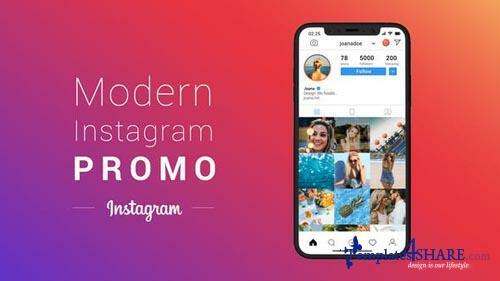 Promote your Instagram profile in the most amazing way. Replace Images, add text and hit render. 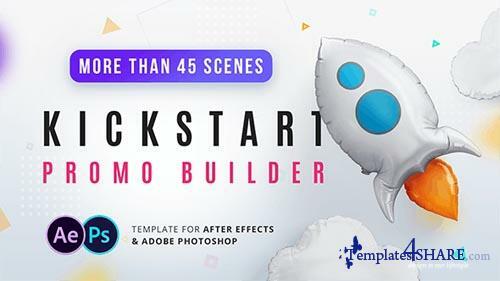 Easy to use After Effects template with step by step tutorial in English language, even complete beginner can use it. This template that can advertise absolutely any of your products. 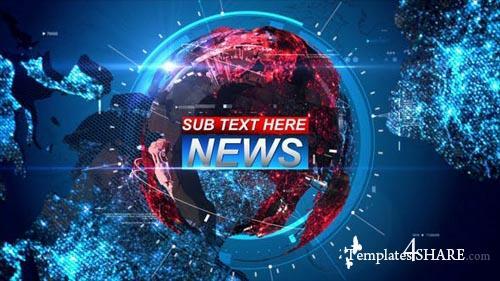 It includes more than 40 scenes, which are divided into 7 categories, such as content, features, lower thirds, titles, prices, infographics and others. 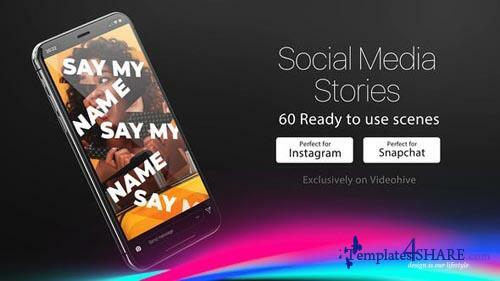 60 Instagram Stories. No plugins required. Full HD resolution / 30 fps. Video Tutorial included. Easy to edit. 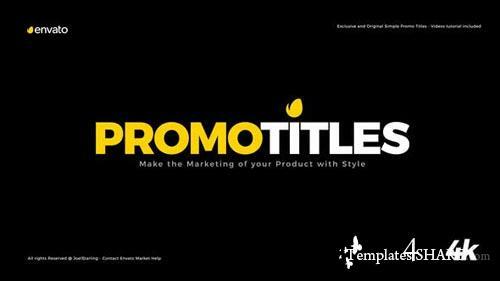 Easily to customize with the Title Controller. 9 Videos tutorials included, showing step by step each detail. All scenes have different animations. Very Fast Render. 16:9 Square Pixels. Easy to customize project.